Yonex YS2000 Junior Training Shorts. The drawstring and elasticated waist gives a comfortable and custom fit. The shorts also have deep hand pockets on each side, with soft inner lining to prevent rubbing on the leg. Material: 100% Polyester. Size guide J120/Junior Small, J130/Junior Medium, J140/Junior Large, J150/Junior X Large. 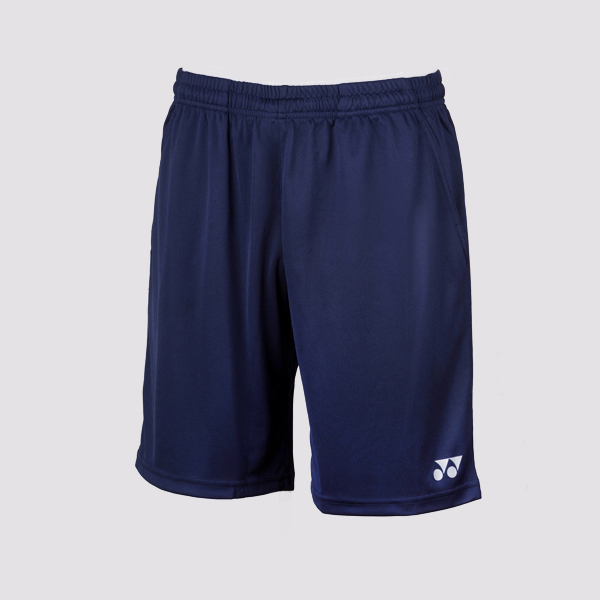 Do you own the Yonex YS2000J Shorts Navy Blue?